When it comes to reliability, Chevrolet's Silverado 1500 takes the cake. This legendary pickup is breaking ground in the 2019 model year by offering best-in-class V8 power, an industry-first power tailgate, available Advanced Trailering Package, and more. 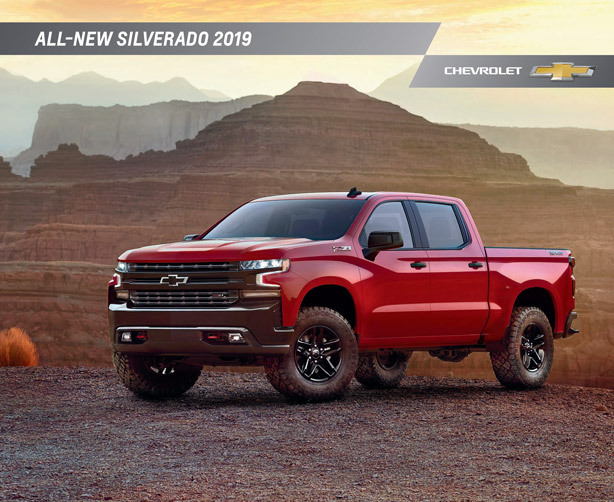 The 2019 Chevrolet Silverado not only is reliable and powerful, but able to provide unparalleled confidence for any driver with a highly diverse offering of trims – truly making it a truck for everyone. Learn all about the incredible payload and towing capabilities, safety features, engine options and more in the downloadable 2019 Chevrolet Silverado 1500 brochure. Click the button below to view and download your own copy of the brochure. At Graff Bay City, we know the process of buying a new car can be time consuming. One of the best and quickest ways to find out if a truck fits your style and needs is to take it for a test drive. 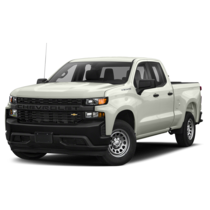 Shop all available 2019 Silverado 1500s at Graff Bay City online at any time! Each model is listed with photos, pricing information, and full window sticker details. Once you find a Silverado 1500 that's perfect for you, give our team of Chevy experts a call at (989) 684-4411 to schedule a test drive at our dealership. Our team will be able to answer any questions you have, show you all the neat features, and even get you approved for financing if you're ready to make a move. If you're in search of a specific color, Special Edition, Package, or trim level, and aren't seeing it listed in our inventory, let us know!